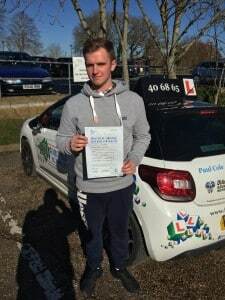 CONGRATULATIONS to Aaron Bunday for passing his driving test today Tuesday 17th Feb 2015 at his first attempt with ONLY 4 minor driving faults with Excel/IOW Driving Academy. 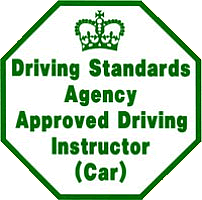 For more information on our professional and high quality driving lessons please contact us using our contact form. 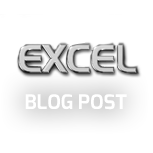 Another 1st time test pass with Excel/IOW Driving Academies.